This is a quick tip on how to make ramen in a bowl. 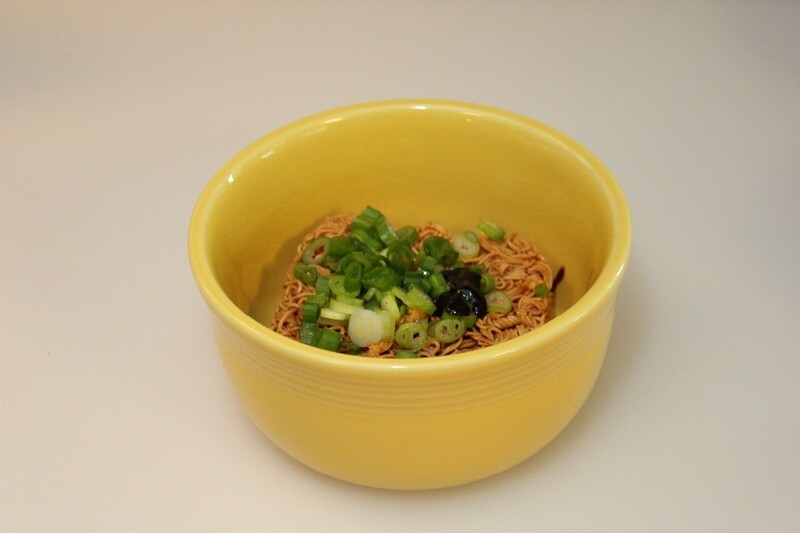 Ramen is already a quick and easy meal but by making it in a bowl, you don't even have to dirty a pot. 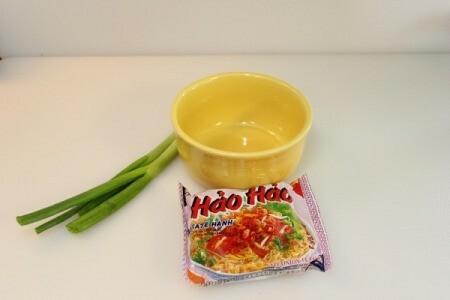 1 pack of ramen (we like the brand Hao Hao and La Bo De which we found in our local Asian market but any kind will do). Place the ramen and the included seasoning packet in a large soup bowl. Add any additional ingredients and seasoning that you like. 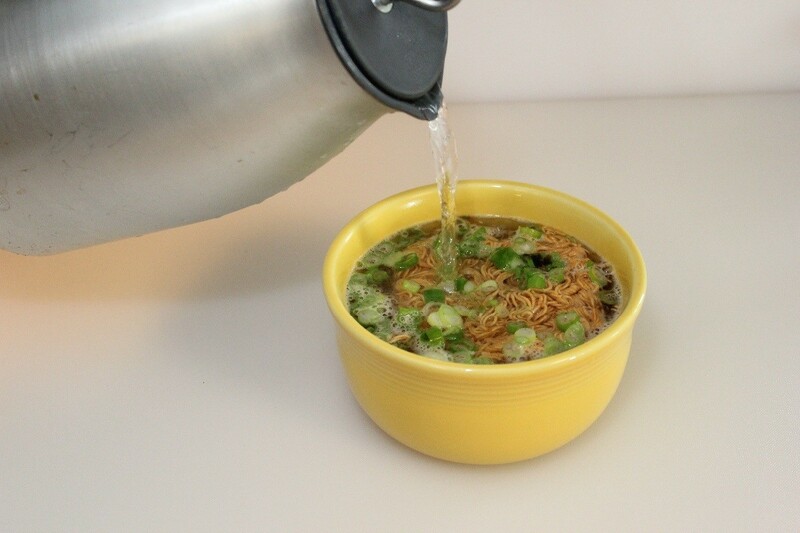 Boil water, then fill the bowl with water. 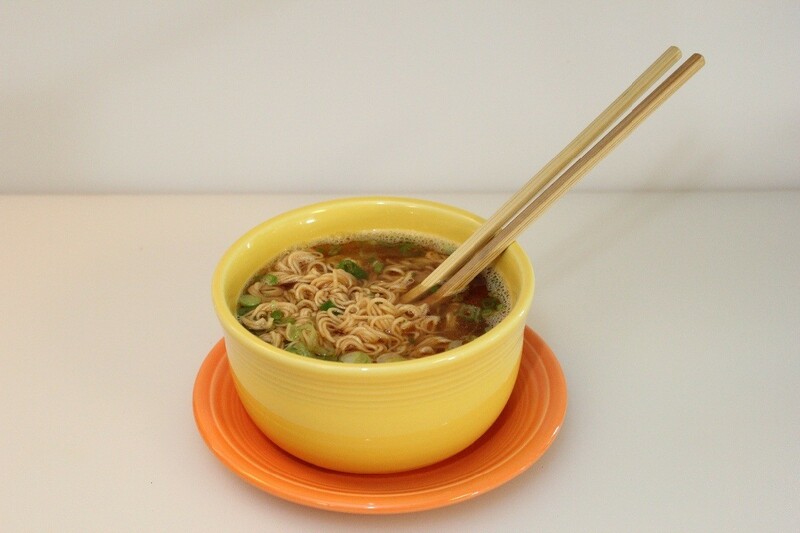 The ramen should be completely covered. 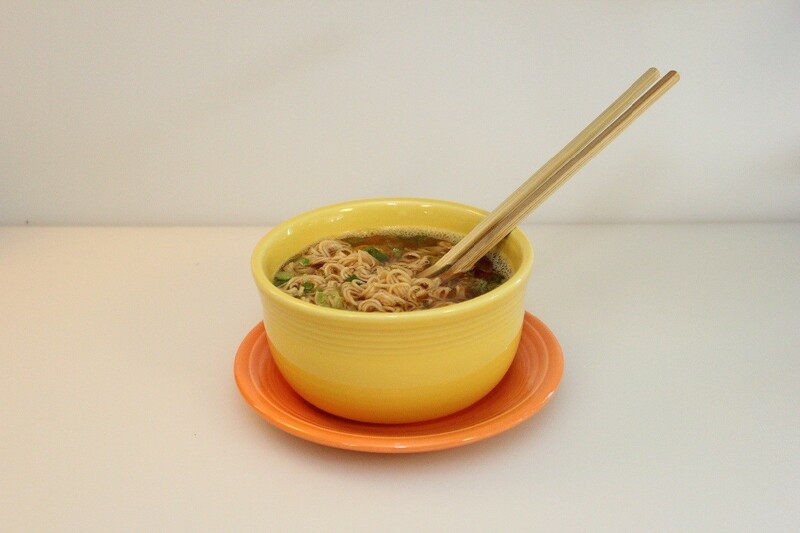 The water level with differ depending on the size of your bowl and how much broth you like to have with your ramen. 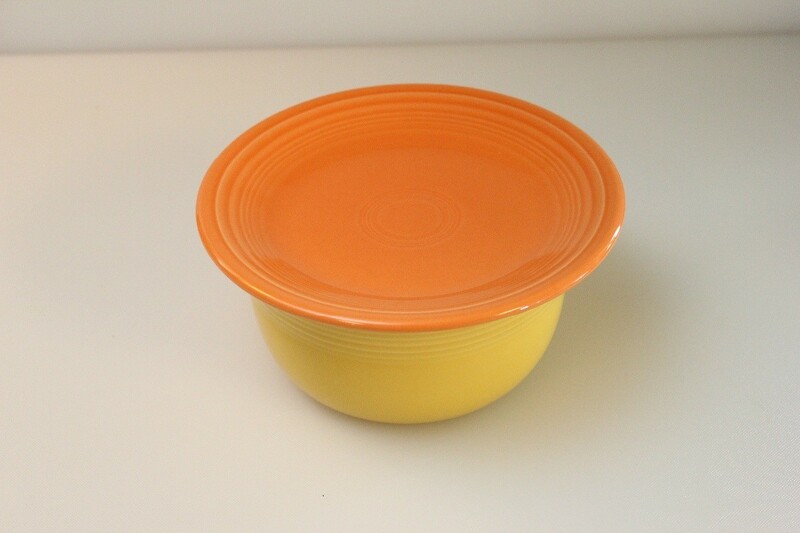 Place a plate on top of the bowl and wait 3 minutes. Remove plate, stir, and enjoy. I cook mine in the microwave. 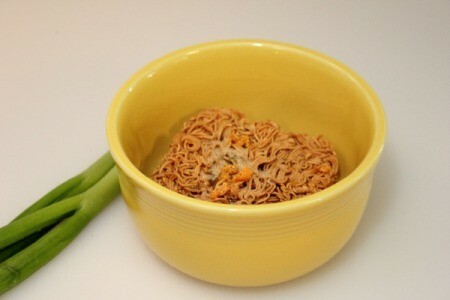 I cook it for three minutes, then I strain all of the juice off, and eat just the noodles. I put the seasoning in the noodles( 1/2 of the packet). After reading this, I might fix them the way, that I see on here.